﻿ North Market - Ohio. Find It Here. 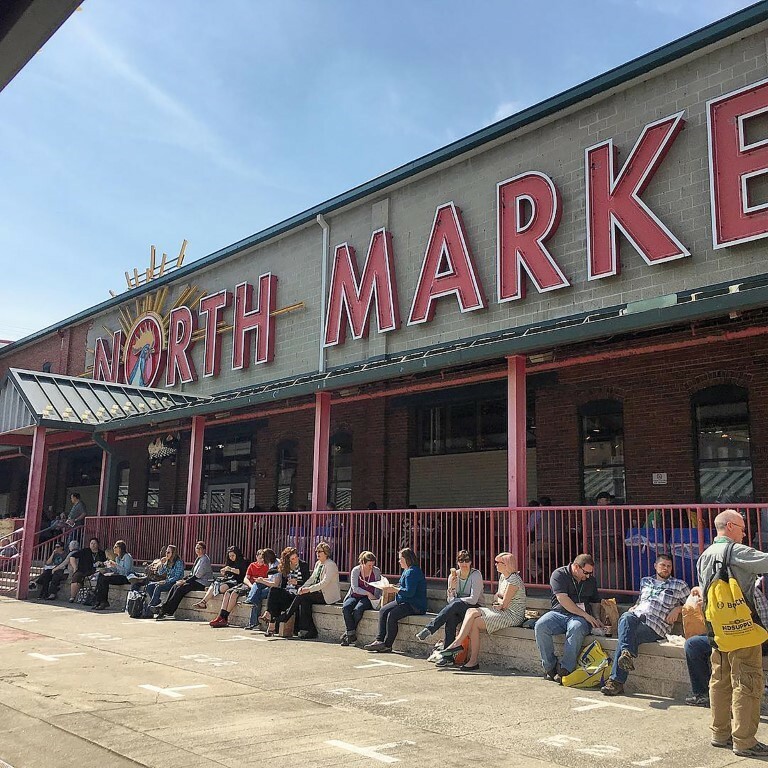 Established in 1876, North Market is Columbus only remaining true public market. 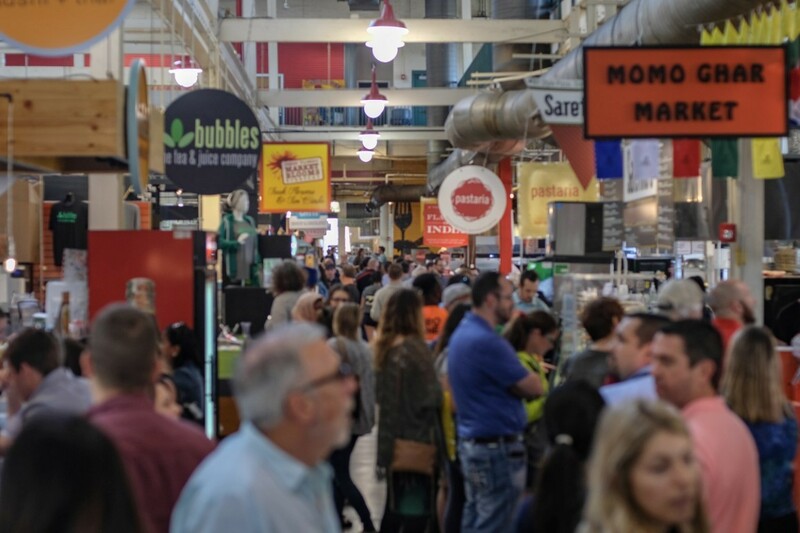 More than 30 merchants vend a wide variety of fresh, local, authentic food. 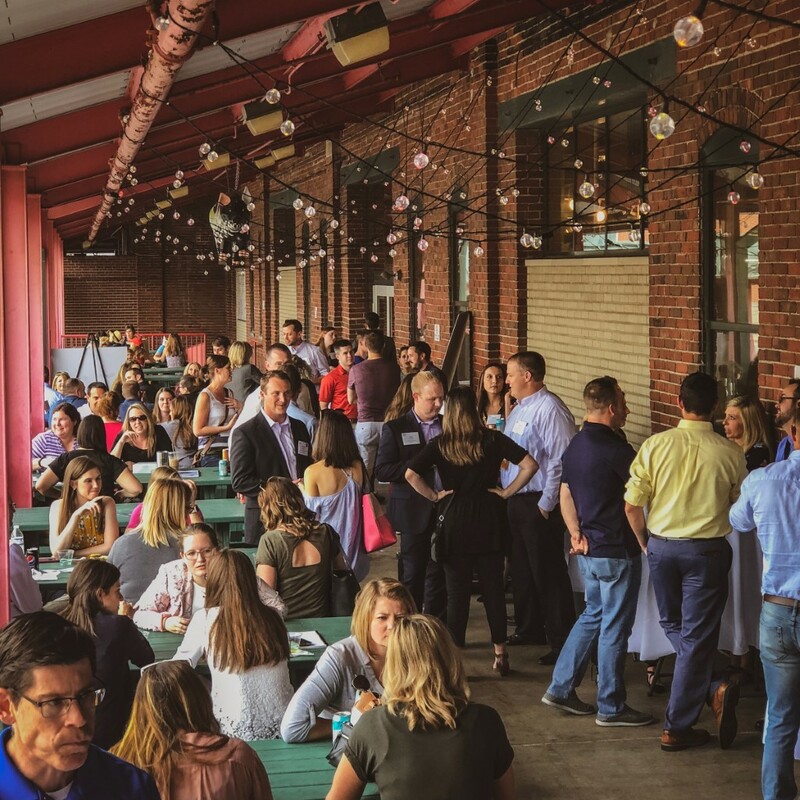 Offerings include organic produce, grass-fed beef, pork, lamb and goat, pastured poultry, sustainably raised seafood, locally roasted coffee, baked goods, cheeses, flowers and other artisan food items. 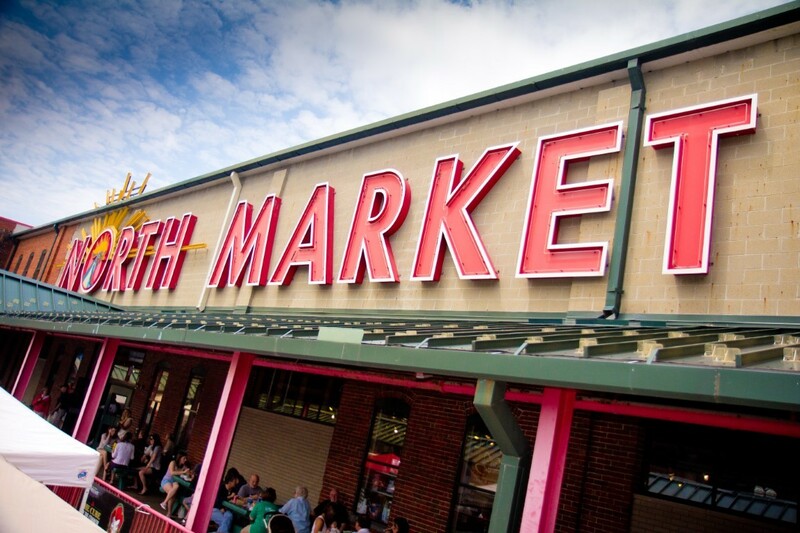 North Market is managed by the not-for-profit 501(c)(3) organization, North Market Development Authority.